We do not curently have theatre tickets available for Black Eyed Peas - Birmingham This could be because we have simply sold out or it could be that this show is no longer running. The information on this page remains purely for historical and informational purposes. 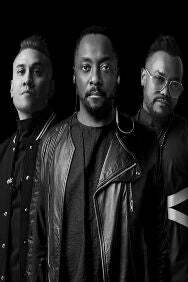 One of the most exciting, dynamic and most commercially successful groups of all time, The Black Eyed Peas, are back and they’re embarking on a headline tour for the first time in eight years.